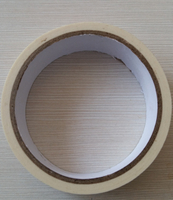 Add:19 Huaihai East Road Siyang County,Jiang Su Province, CHINA. 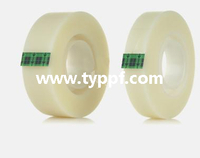 Double Sides Foam Tape jumbo roll for Protection usage. 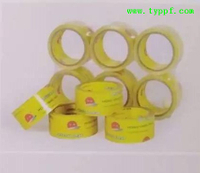 We are supplying you double sides foam tape for car and protection. 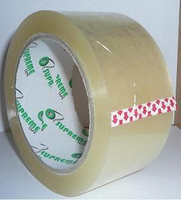 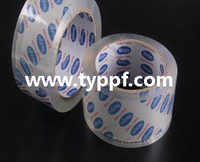 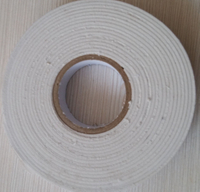 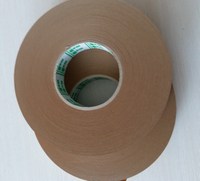 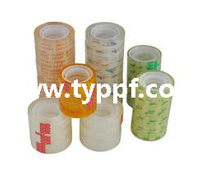 Double sides PE foam tape are produced by PE foam,Acrylic oil adhesive,coated paper. 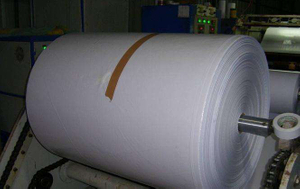 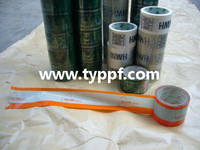 Sizes:1030mm/1200mm width,length 300meters per roll.